Medical cannabis company AusCann (ASX:AC8) has completed a capital raising of $33.4 million via a share placement. 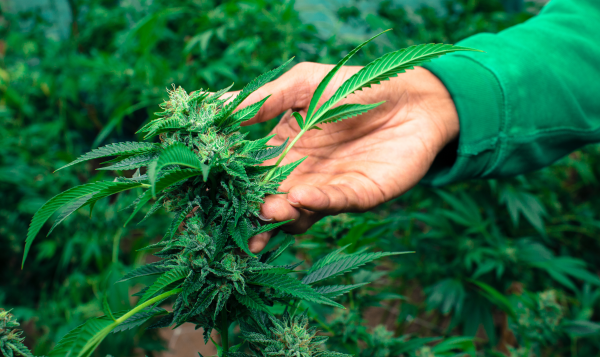 The company said the placement was made to sophisticated and professional investors from North America and Australia, including AusCann’s major shareholder, Canopy Growth Corporation. Canopy will increase its ownership in AusCann to 11.2 percent following completion of the placement. “We are very pleased to offer both new and existing shareholders the opportunity to participate in the evolution of AusCann," said AusCann managing director Elaine Darby. The company said it also intends to undertake a Share Purchase Plan to eligible existing shareholders to raise up to $8 million. The placement will involve the issuance of approximately 30.4 million new fully paid ordinary shares. The issue price per new share under the placement is $1.10. This represents an 11.7 percent discount to the volume weighted average price of the company’s shares on the ASX over the 15 trading days prior to the date the placement issue price was agreed.